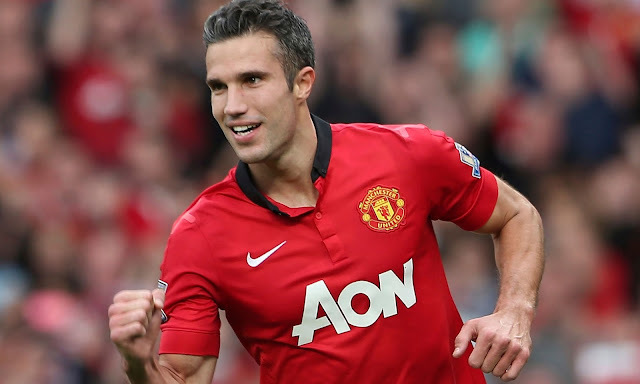 It is looking more likely that Robin Van Persie is on his way out of Manchester United. If RVP makes the move, Manchester United will be left with Wayne Rooney and Chicarito as their top strikers. We expect Van Gaal to make some signings before the end of the window. Still a long way to go in this transfer window, whew!